• Expert use of CS4, Adobe PhotoShop, Illustrator, In Design, Acrobat and Quark Express Dreamweaver, HTML coding, Flash, Fireworks and i-net terminology. OWOWGraphics / 2 years to present. 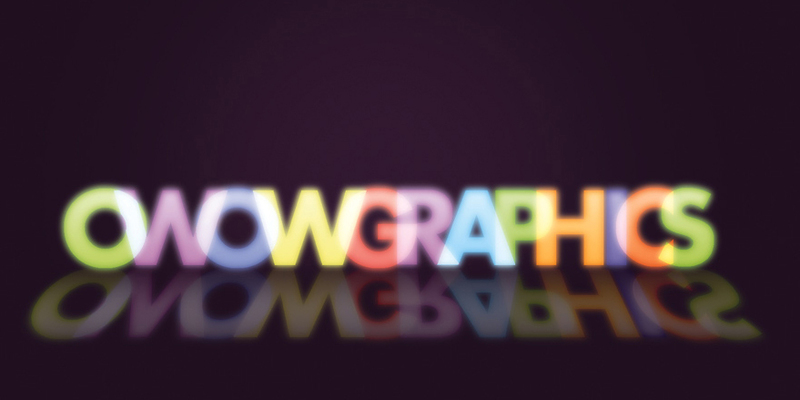 OWOWGraphics is a self founded Graphic Design Company. I bring to the table many years of print experience and newly acquired knowledge of web design. Offering print graphics, from Corporate ID, Brochures, Logos, to Information Web Sites. Conception to finished pieces, on time, and on budget. See some samples of my work at www.owowgraphics.com. Top Drawer Printers / 10+ Years/ Department Head, Senior Graphic Artist, Customer Service. Top Drawer is a high volume, 1-6 color print shop. Responsibilities included: design, typesetting, proofing of print materials and preparing for output on the computer to plate Hiedelburg for 6 color printing, Including, but not limited to design & typesetting of brochures, books and corporate ID.Programs used. CS3, (In Design, Illustrator, Photoshop, Adobe Distiller, Acrobat, Quark Express, Masterjuggler, and many of the Microsoft office programs. Sun Color Graphics / 5 yrs / Typesetting / Design / Layout Conventional Graphic art tools used, rapidiograph, t-square, triangle, xacto knife Also received training & used a genographic computer. Other jobs include: Cook United Ad Agency, Graphics One Ad Agency, Sun Newspaper, May Company, and Industrial Publishing. All these had varied graphic art responsibilities.